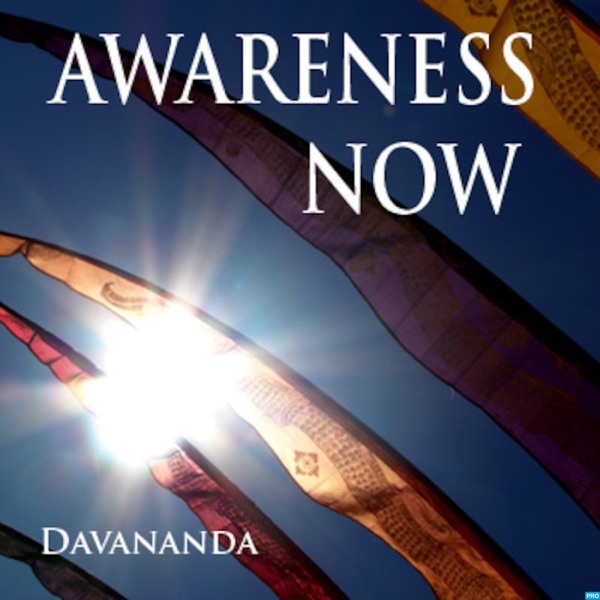 Davananda's peaceful voice and practice are a wonderful resource to add to your otherwise "busy" collection. The cicadas in the background add to the sense that you are sitting with him on his back porch. I often return to these gems. Many times have I gone to this podcast to shift a point of view that has me disempowered and I always find a new way to look at my life that frees me. A bit of humour and rawness, Sri brings life to every word. They all seem off the cuff, spontanously errupting from his own life which practically forces me to look at mine with love, reverence and humility. I leave each episode empowered and more curious than before. While the recordings range from sounding like they are from a cell phone call up to studio level recordings, which, these days we have come to expect more, it also gives each episode their own special timeless flavor. I always look forward to the next opening in my self. He does ask us to do some work on our own, making suggestions, asking questions and having us probe into our life further and further until there is nothing left. Thank God for that!